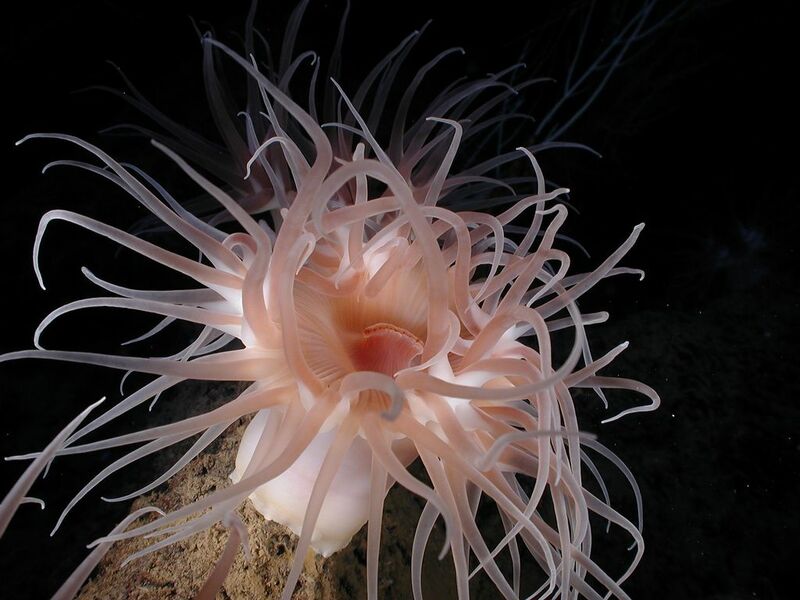 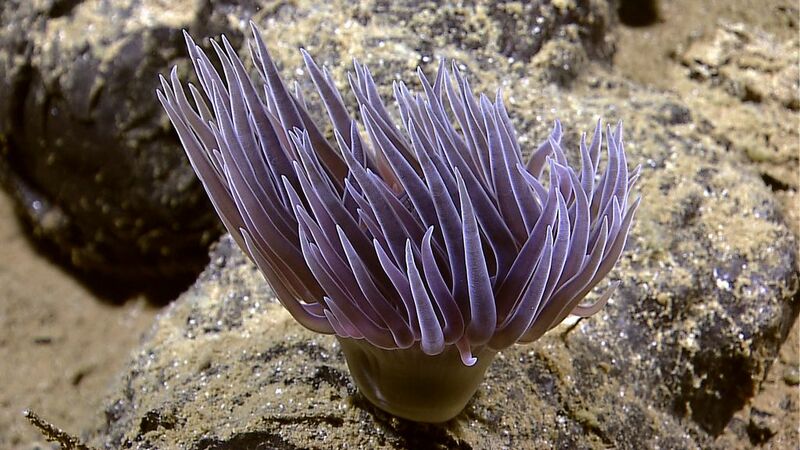 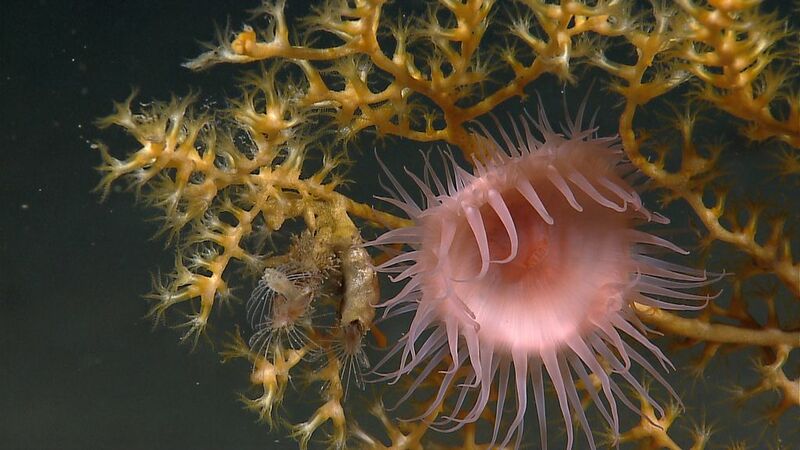 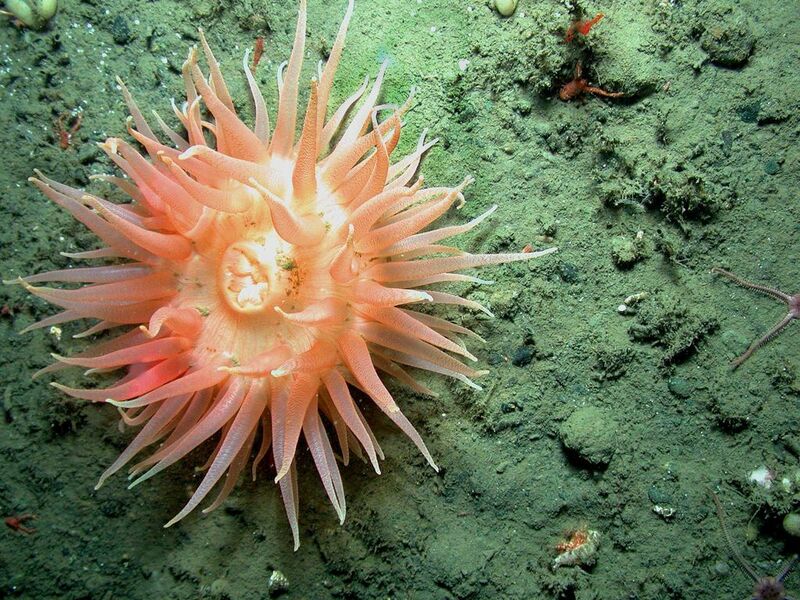 Sea Anemones are carnivores, many have a flower like appearance and vary in size, shape and color. 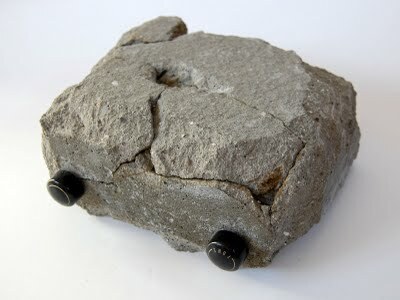 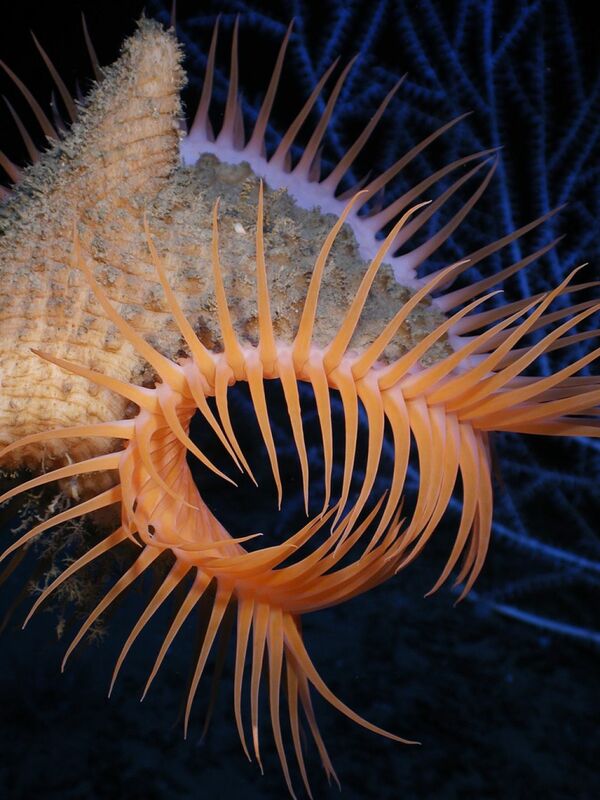 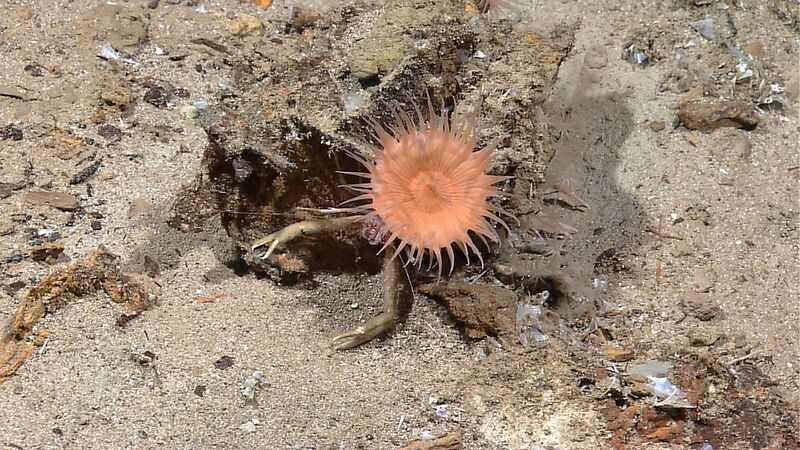 The well-known sea anemones attach their stalked bodies to rocks, coral or other surfaces and wait for other creatures to simply blunder into them, leaving all the work to their sticky, stinging tentacles. 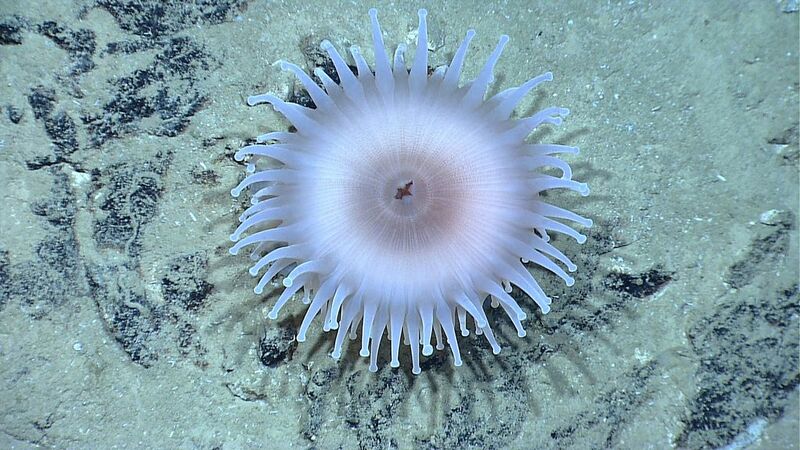 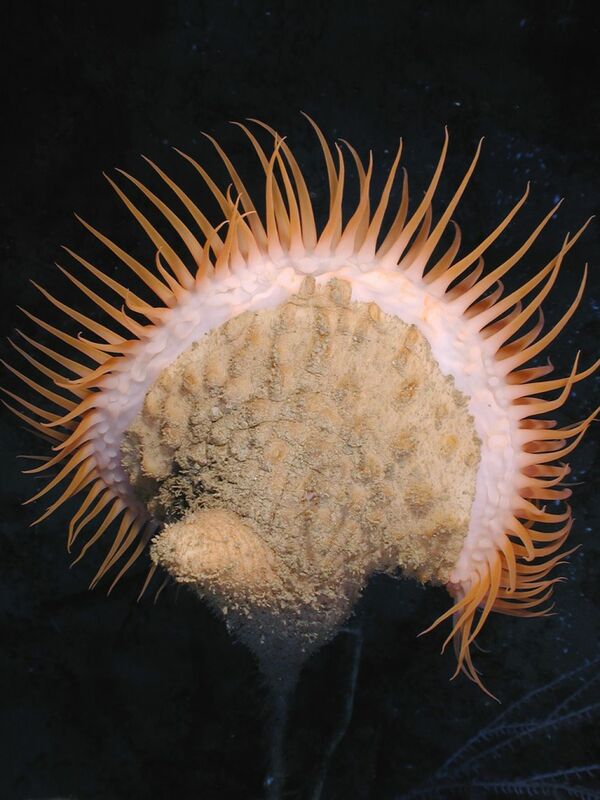 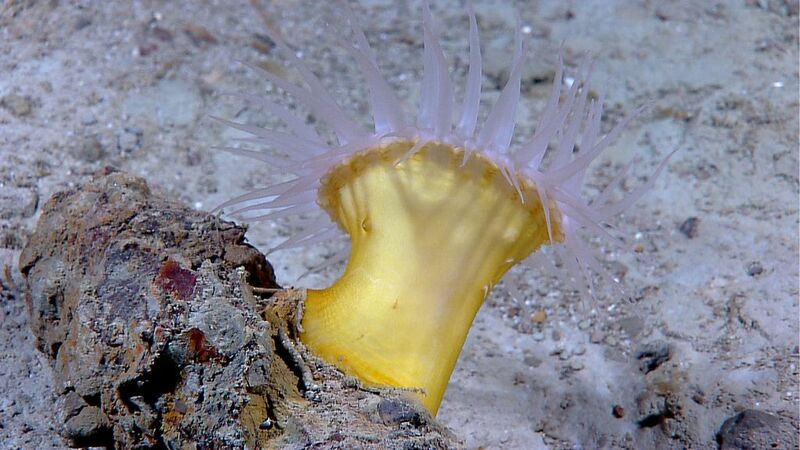 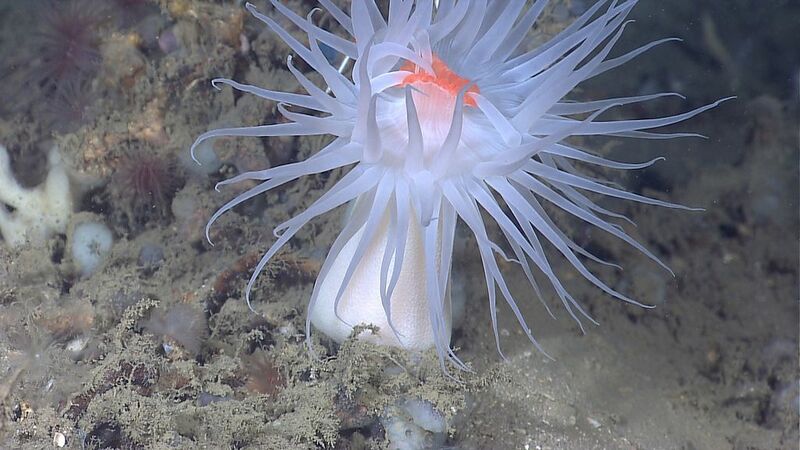 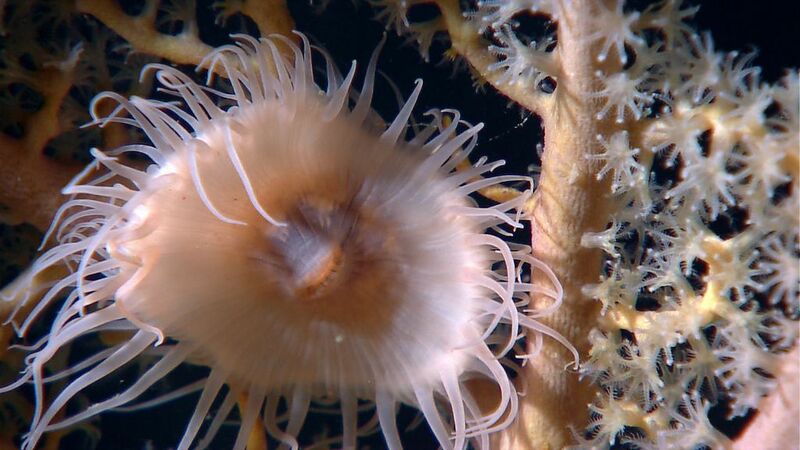 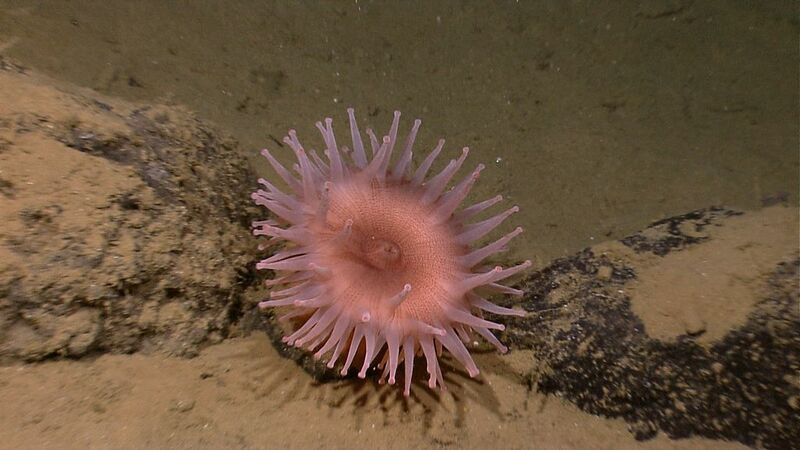 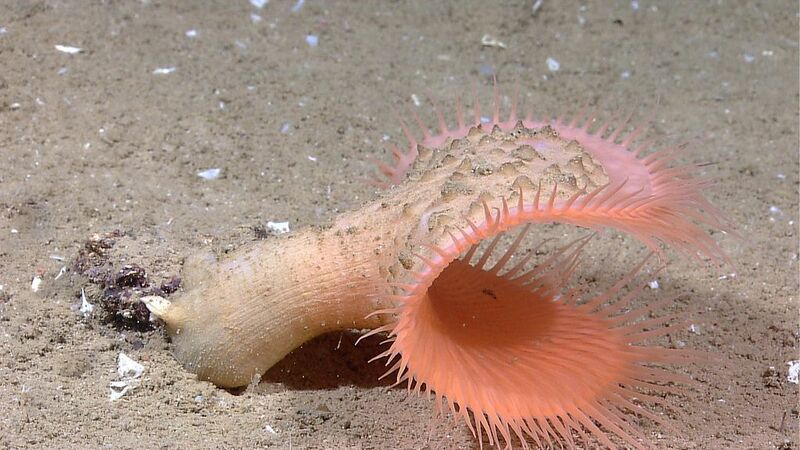 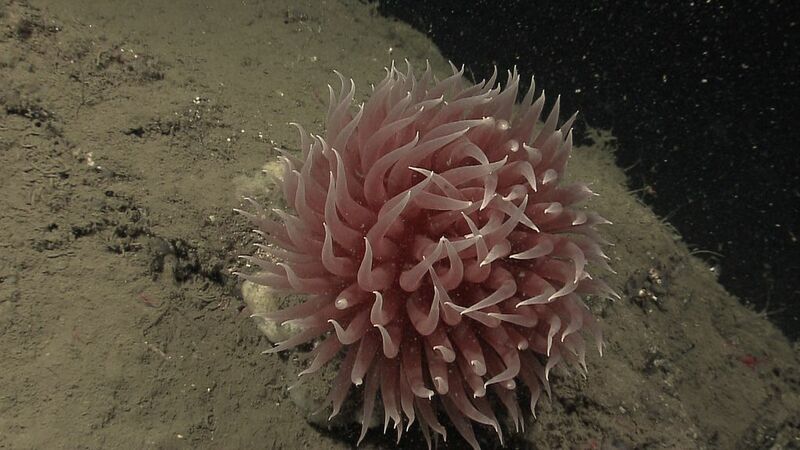 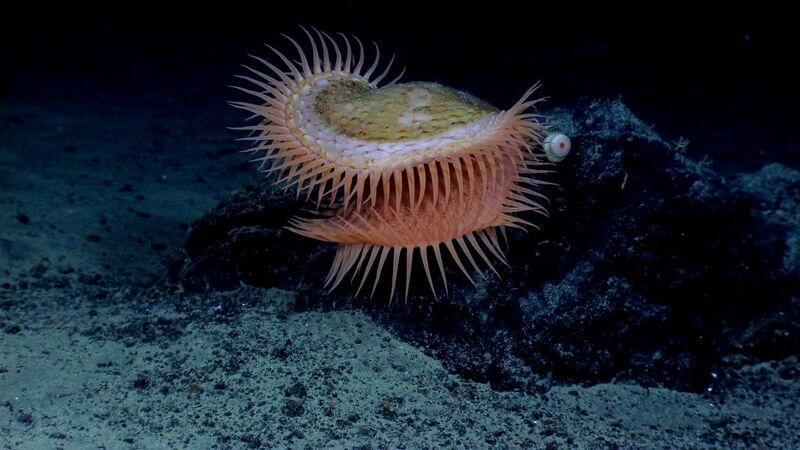 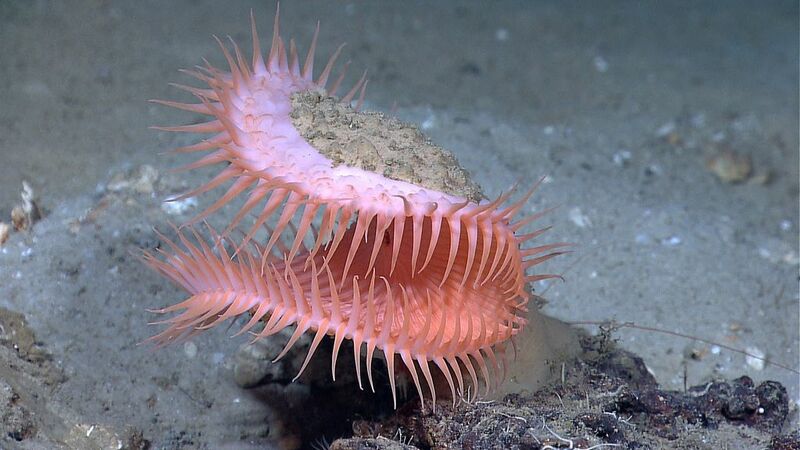 The anemone can close off its top and digest its meal, then it spits out whatever is left over.